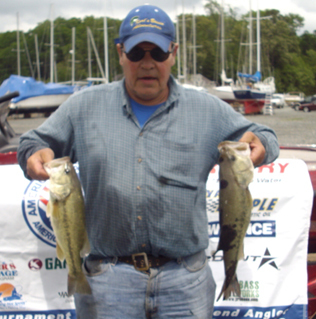 Dale Gorrell wins again on the Bohemia River! 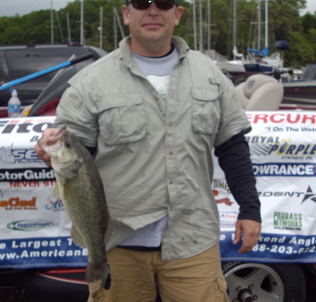 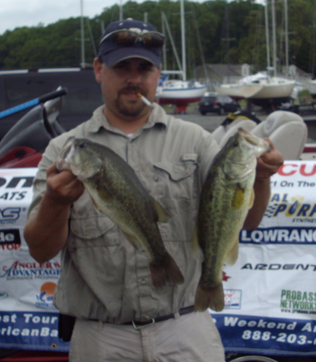 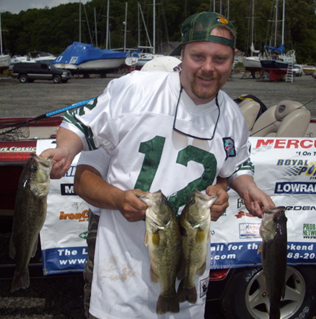 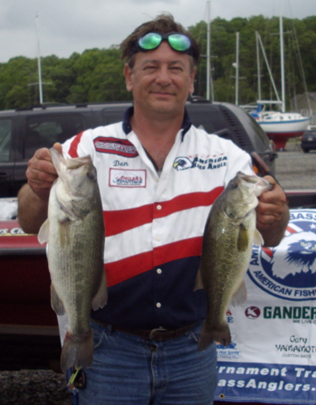 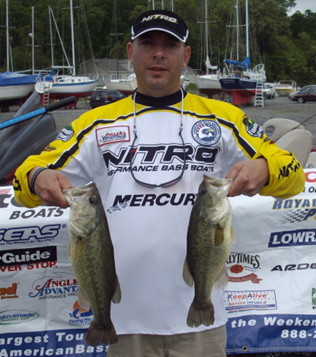 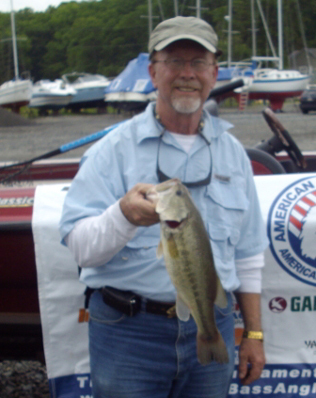 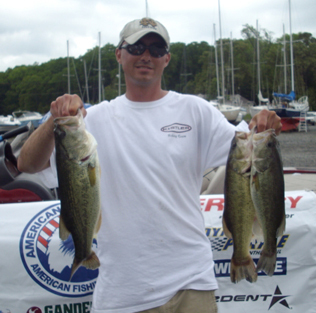 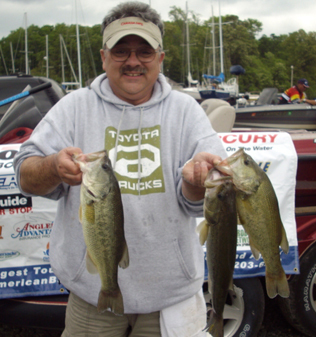 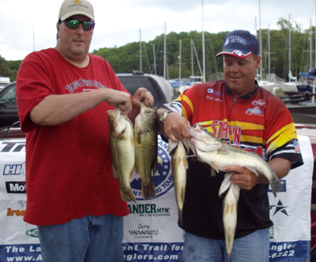 From Division 9 in Eastern PA�� May 16, 2009�� Dale Gorrell from Quakertown, PA is one step closer to the ABA National Championship with 1st Place and $508.00 in the American Fishing Tour bass tournament held on the Bohemia River this past weekend. 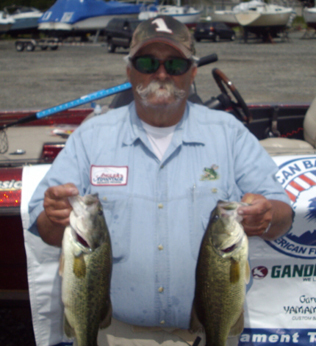 Dale brought in a 5 fish limit of largemouth bass that weighed 15.87 pounds. 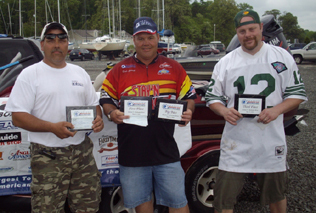 They were caught fishing a trick worm in marinas in the upper bay. 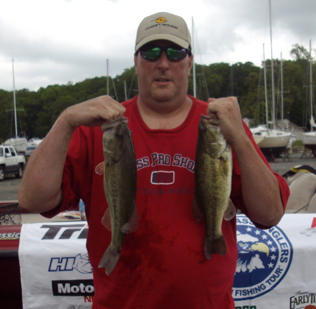 Second place went to Mike Tenaglia from Yardley, PA with a weight of 13.32 pounds. 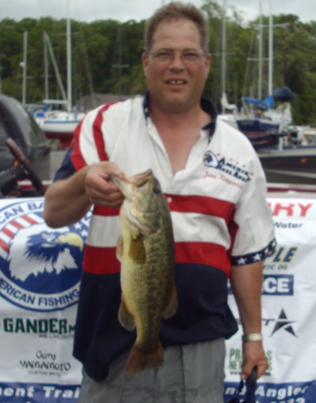 Third place was Frank Coyne from Feasterville, PA with a weight of 9.63 pounds. 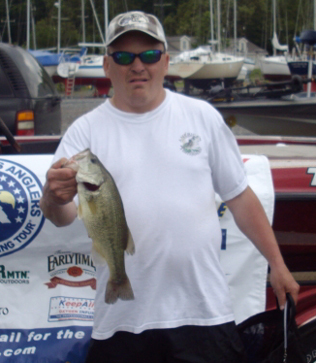 Dale also claimed the Big Bass honors with a 4.81 lb largemouth bass. 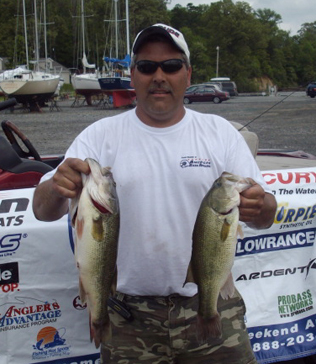 These anglers are acquiring valuable points to ensure their birth in division�s two-day championship and the American Fishing Tour Regional Championship that will be held this fall.